Beefing Up My Shelves – JAN. 31, 2011! 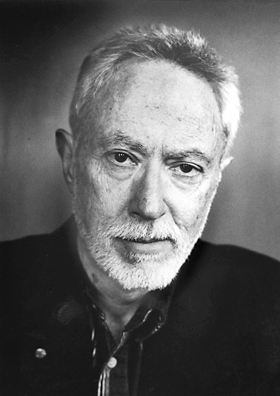 The past week was a week of searching for books by the Nobelist, J.M Coetzee. Unfortunately, I was so unlucky and could not lay hands on any of his books. However, I made some purchases which I believe have equally interesting and good writers. 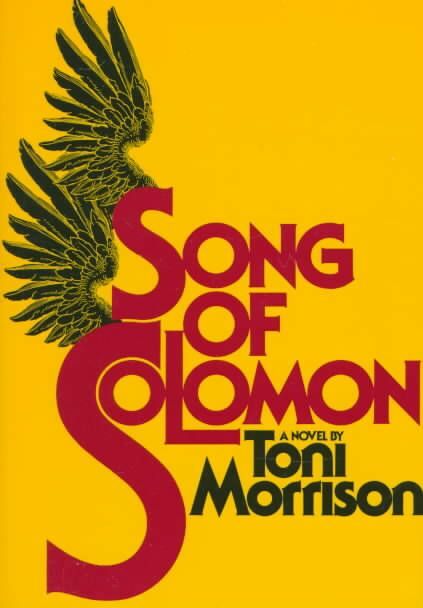 (A) Song of Solomon by Toni Morrison: This book won the 1978 National Book Critics Circle Award for fiction. It has enjoyed tremendous good reviews all over. I am interested to find out why this book has become a favorite among so many readers. 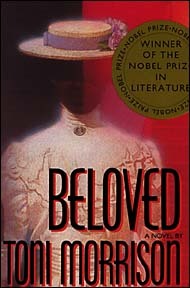 (B) Beloved by Toni Morrison: This book won the Pulitzer Prize for fiction in the year 1988. Also, I have this book explores themes like slavery which is of utmost importance to me. Chicago Sun Times have said of this book as ‘Toni Morrison’s finest work…’ It could be an interesting book. (C) Sula by Toni Morrison: There is quote before the story begins which struck me at the point of purchasing it. It says: ‘Nobody knew my rose of the world but me….I had too much glory. They don’t want glory like that in nobody’s heart.’ – The Rose Tattoo. This book looks like a shorter read as compared to the first two. I hope to get through quickly. 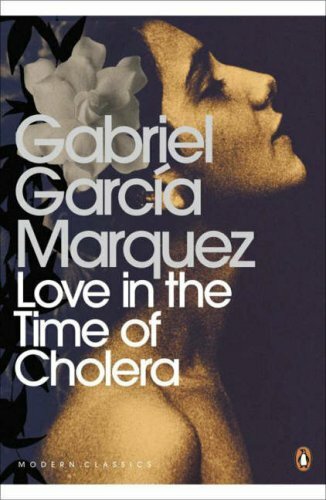 (D) Love in the time of Cholera by Gabriel Garcia Marquez: I have an old copy of this already on my shelves but with several pages missing. When I saw the new copy in the bookstore with all pages intact, I knew I could not go without buying it. Garcia, I know, is one great writer. I found an important quote before the book begins. It says, ‘The words I am about to express: They now have their own crowned goddess. In fact, the title of the book struck me so much. 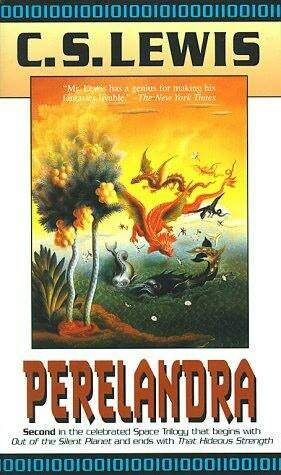 (E) Perelandra by C.S Lewis: I have little information about this writer and his books. But I was interested in the profile I found at the back cover. It says: ‘C.S Lewis was a professor of medieval and Renaissance literature at Oxford and Cambridge universities who wrote more than thirty books in his lifetime, including The Screwtape Letters, The Chronicles of Narnia, and Mere Christianity. He died in 1963.’ I will be looking forward to this book as would be my first read by the author. Overall, I purchased five books. Have you heard or read any of them? Which of them should I read first? Which of them demands more attention? Share your thoughts with me. This entry was posted on Monday, January 31st, 2011 at 11:30 am and is filed under Uncategorized. You can follow any responses to this entry through the RSS 2.0 feed. You can leave a response, or trackback from your own site. 10 Responses to Beefing Up My Shelves – JAN. 31, 2011! Where did you get these gems to buy? I have read and love Song of Solomon. In fact, I ended up with these books out of much suffering – was from second hand sealers in the streets of Accra. I see you loved Song of Solomon and yearning to pick up that soon. Thanks. I hate going to town… now you want me to go and search… where in Accra? Along the streets at Melcom area, Accra. Was a difficult search though as I got them from different vendors. However, I would have to dig out some of the books I’ve read from my shelves for you, particularly those on your top 100 books. What interesting books – I’ve heard a lot about Toni Morrison. I wasn’t a huge fan of Love in the Time of Cholera, but I know that I am the exception as most people have really loved it. And I’ve not heard of that book of C. S. Lewis’ so I’m really interested to hear your thoughts! I have heard a great deal about Love in Time of Cholera. I may want to read and find out. C.S Lewis is also new to me. I will surely update you on that. 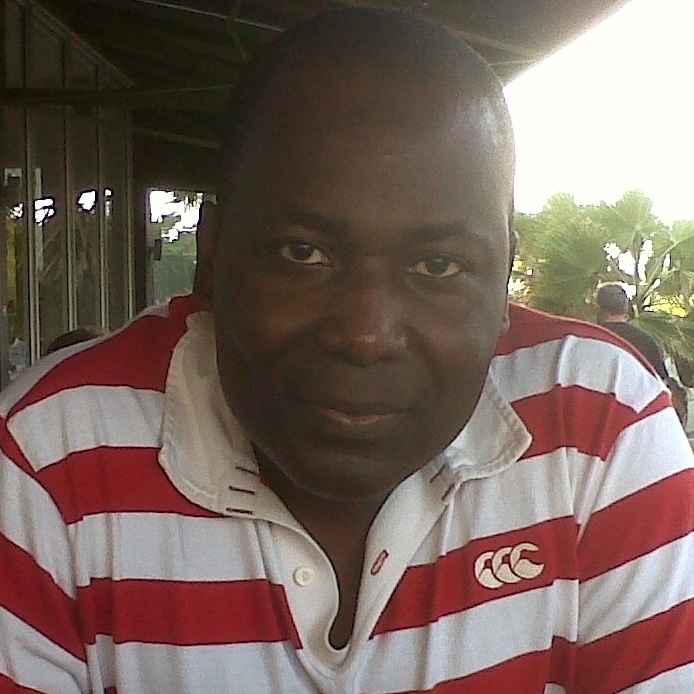 Geosi, Love in the Time of Cholera seems to be tough going by the sounds of it. I plan to read this sometime this year, we can set a time where we can read this together and I’ll rope some other bloggers in if you like. Let me know a month in advance. I’ll be happy to read along if you plan to read it this year! Sounds like a good idea. Sure, would not hesitate if you want us to plan a read-along. However, I’m not certain yet as to when I would read it but hopefully would be this year. I would surely let you know in advance when I’m certain. Great idea! Great selection of books with some favorites of mine. 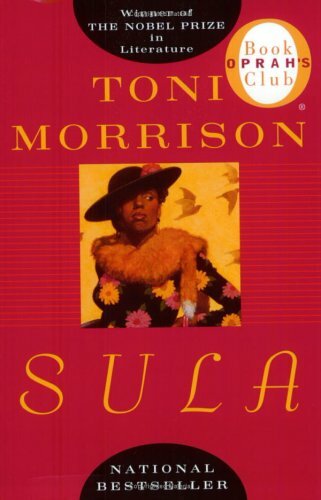 With the Morrison, I recommend starting with Sula, then Song of Solomon then Beloved. Enjoy your reading. Thanks Kinna. Good to hear you have some favorites here. I may be starting them with the arrangements you made. Cheers!